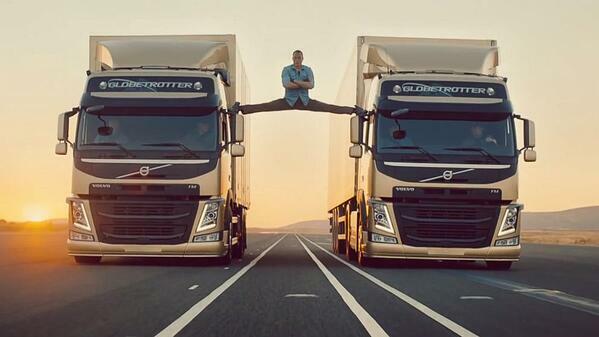 Do you remember the Volvo Trucks ad featuring Jean-Claude van Damme’s “Epic Split” between two backward-driving trucks? (If not, click here to see it). It was all the rage on social media a few years ago.. That’s a lot of mainstream crossover appeal for a B-to-B spot – over 72 million YouTube views. It got the right people talking about the right things — truck drivers and equipment buyers marveling at the hardware capabilities, and everyone else applauding the “wow” factor. We’re not saying to run out and find the nearest 90s action star for your next marketing campaign. But using your B-to-B marketing to get the right people talking — even just within the organizations you’re targeting — can help you drive more business. 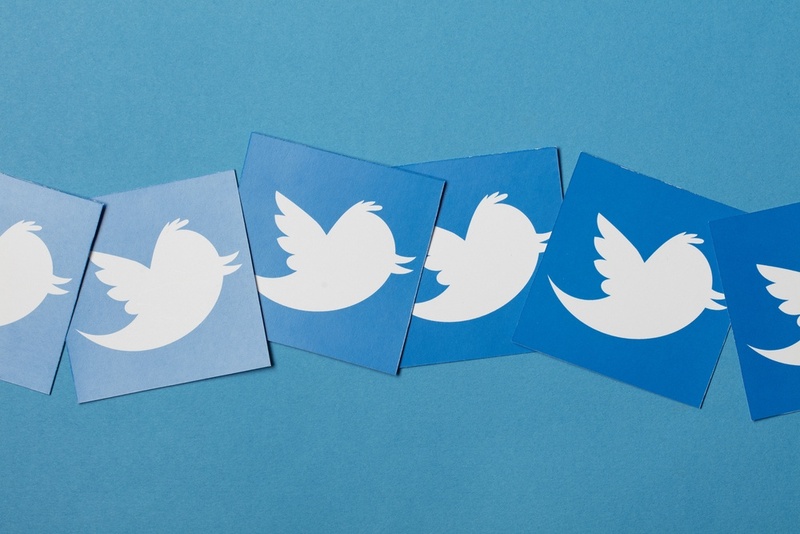 No one’s going to retweet a boring promotional message. But there are plenty of tech websites out there that can provide you with interesting, relevant content to share — often with a catchy headline already written, like “I Can’t Take My Eyes Off This Ultra-Accurate Laser Cutter” (always cite and share right from the source). Anyone from the owner down to the newest tech on the shop floor might find the content you’re curating, and if they share and talk about your curated posts – on- or off-line – you’ll have more recognition in your corner at purchase time. The most shareable content is divided into two major categories: entertaining or educational. Entertaining is great, but don’t be afraid to show off a little expertise. Blogging about the business side of the industry might catch the ear of the company president who needs to approve a purchase, while talking about innovation and sustainability may interest readers on those fronts who need to sign off on orders. Original thoughts and points-of-view are a great way to get your name into the conversation. Especially in smaller organizations where there might not even be an official “buyer.” An engineer might have to carry out those responsibilities themself, or may need to get started on the shortlisting process before contacting a buyer, for example. A robust website and readily available specs make it as easy as possible for them to get that information — and keep them talking about you as an easy-to-work with partner for more business down the road. 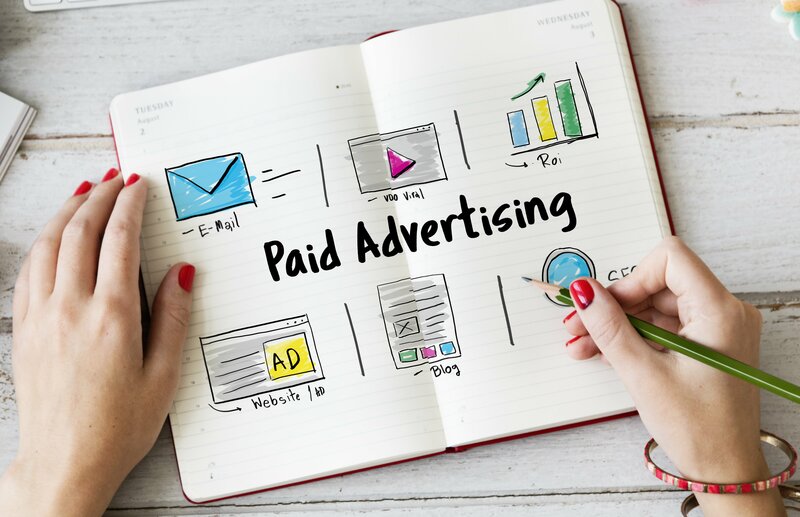 As you can see, a strong content marketing strategy that speaks to all parts of the buying cycle — not just closing the sale — can pay dividends as you reach more and more people who can make a difference in your bottom line.